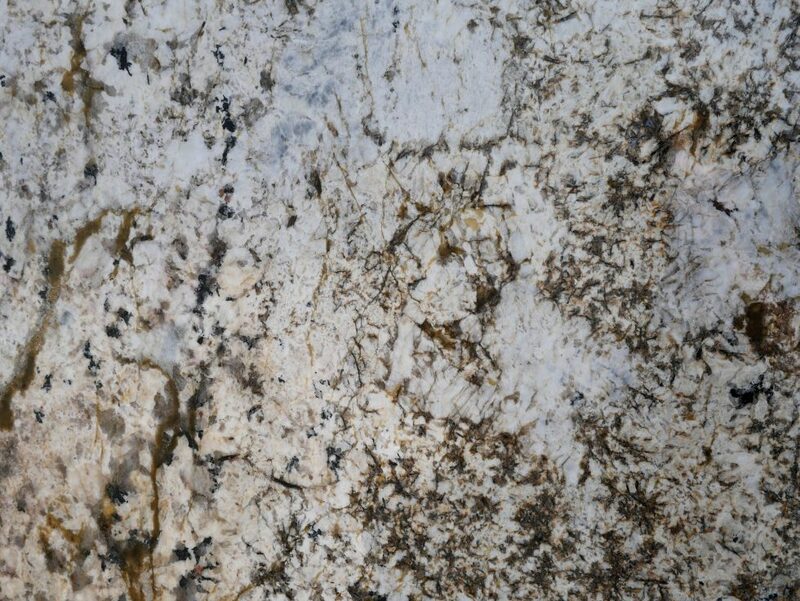 Countertops are the focal point in your bathroom or kitchen, drawing attention and bringing the room together. 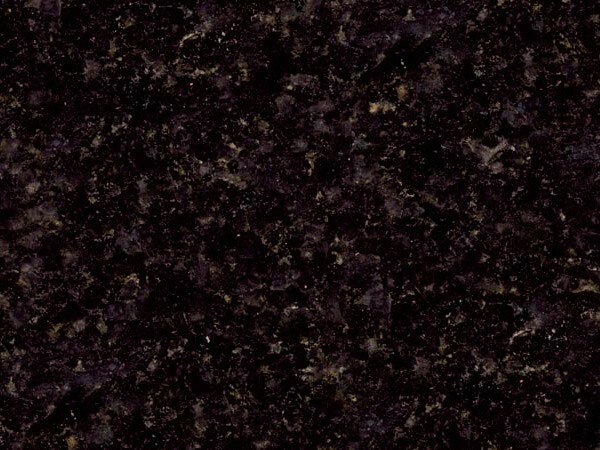 MC Granite Countertops supplies granite countertops in Marietta that make each room a masterpiece. 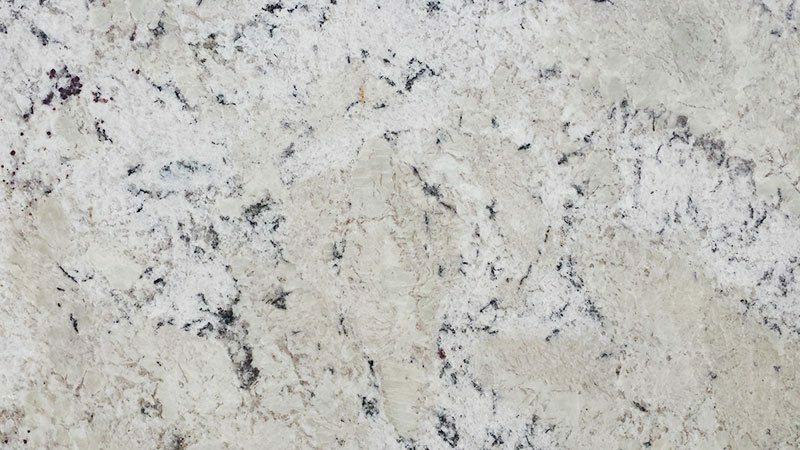 The kitchen granite countertops in Marietta from MC Granite Countertops fit perfectly into the space, giving you plenty of counter space to work with and a gorgeous look you love. 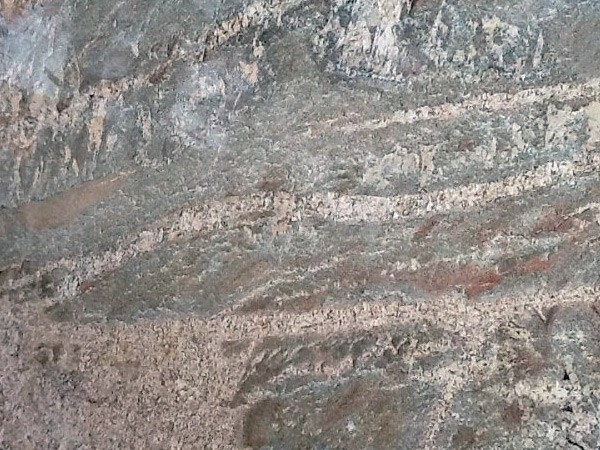 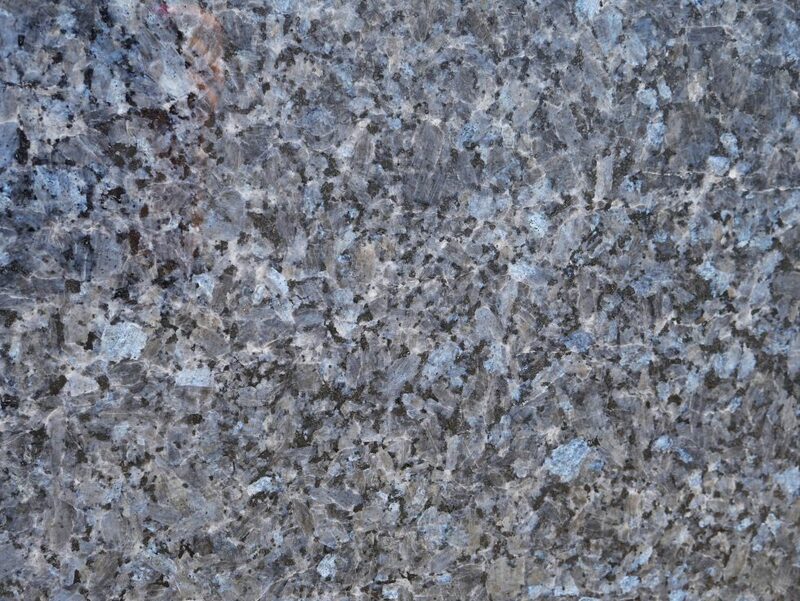 With over 50 different types of kitchen and bathroom granite countertops in Marietta, you can select a color and pattern that suits your sense of style and matches the bathroom or kitchen you have in mind. 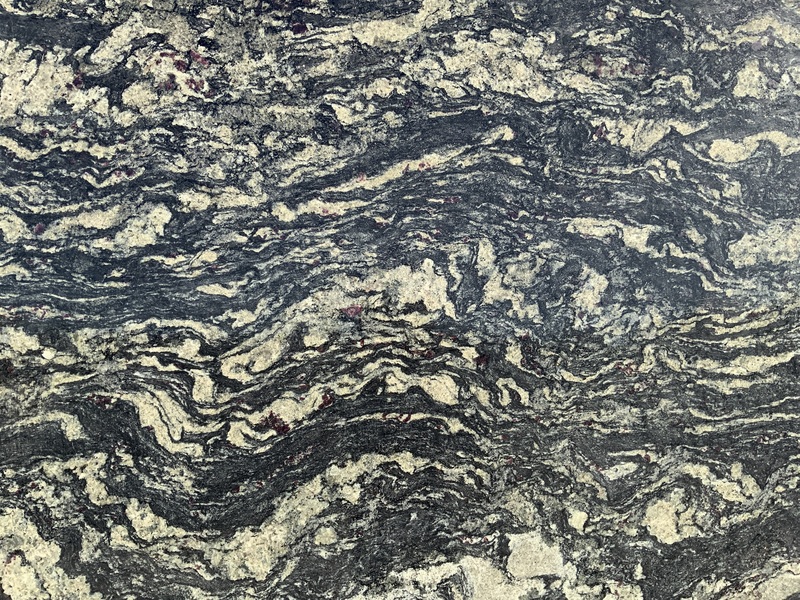 Your custom countertops in Marietta will tie the room together with your preferred shades and create a lavish and beautiful design element all your guests will envy.  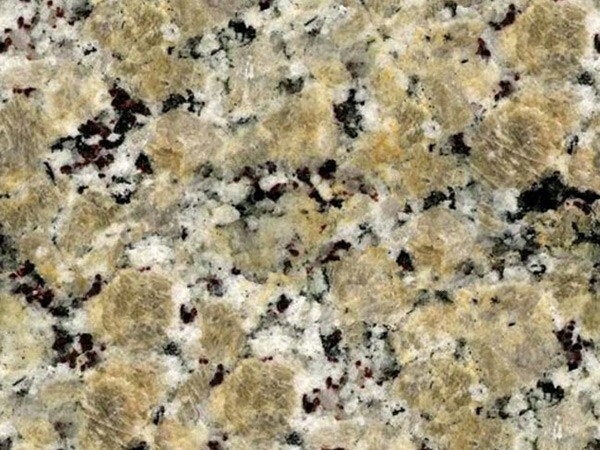 MC Granite Countertops will match competitors’ prices and provide discount countertops in Marietta so you can add a beautiful look that will not overwhelm your budget. 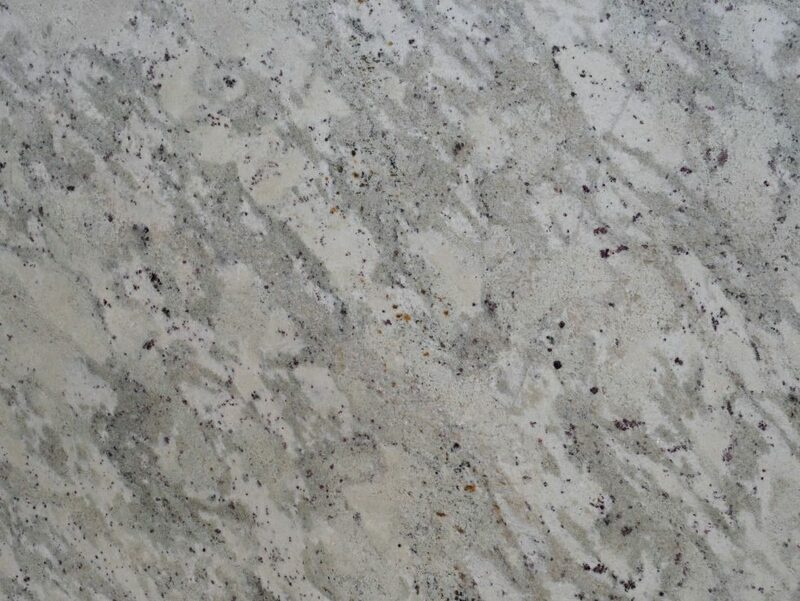 MC combines beautiful granite with extraordinary craftsmanship and courteous service to make every part of your project a success. 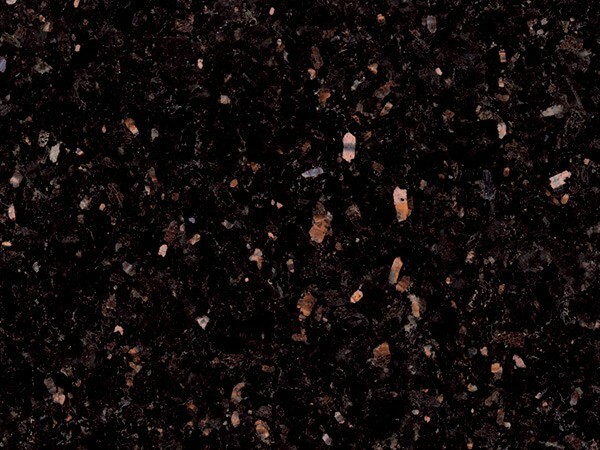 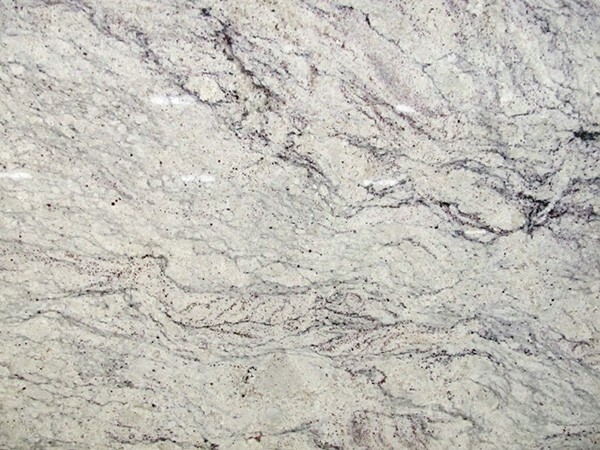 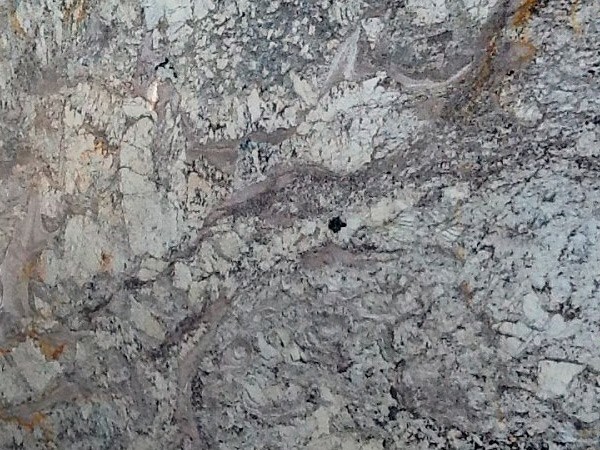 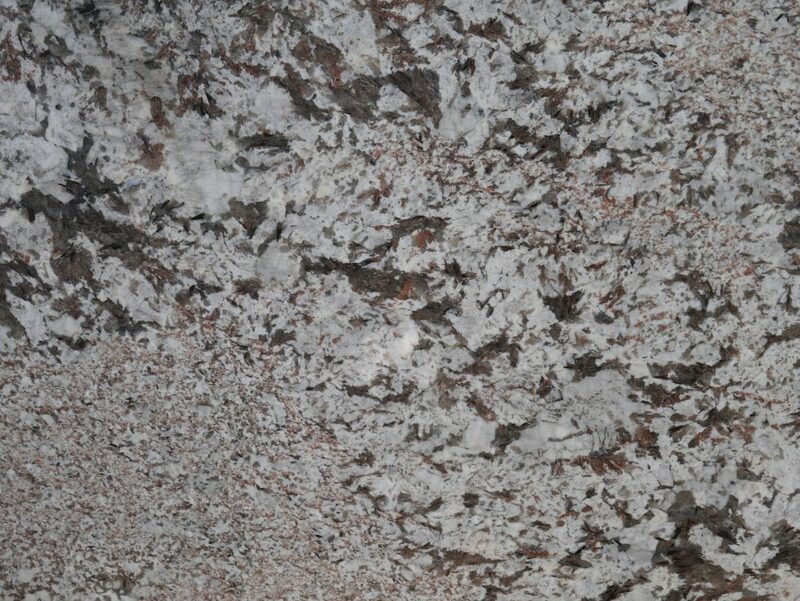 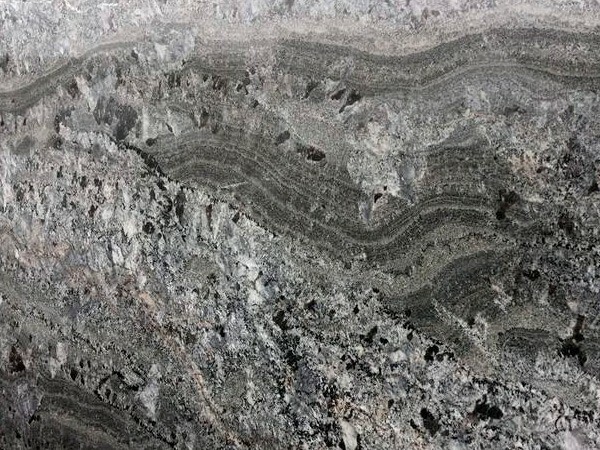 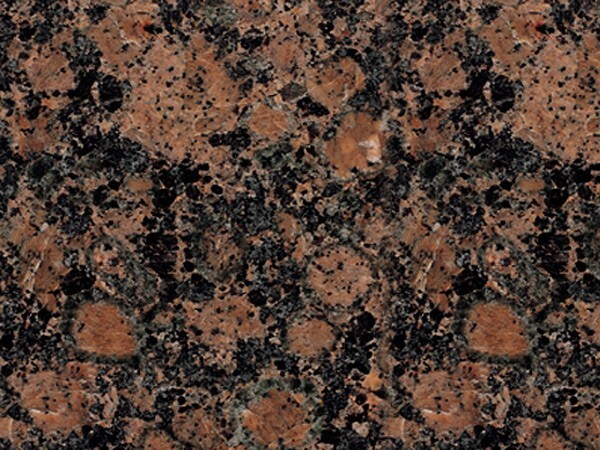 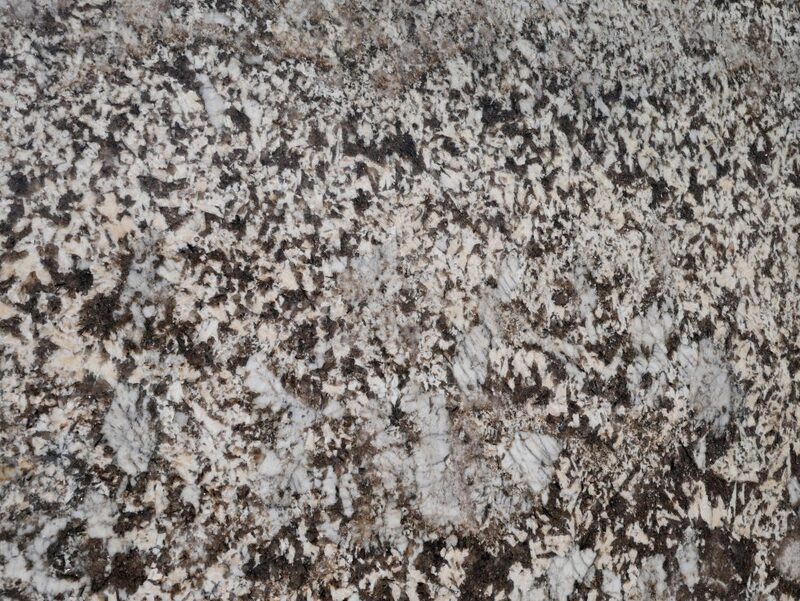 Take a look at the granite types and colors available online and call 770-833-8075 to get an estimate. 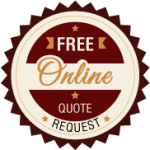 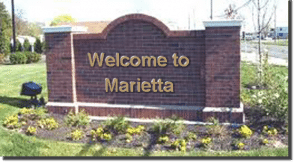 Order countertops in Marietta today and complete your renovations or your new home with the best in granite countertops.